We are living during an incredible moment in history. Finally, after years of taking it on the chin, sucking it up, and keeping heads down a movement is emerging, giving oxygen to the deep embers of rage that decades of class war have left in the hearts of Americans. The financial collapse, the trillions of public dollars to bail out Wall Street criminals, and the relentless destruction of the fabled American middle class have finally led to a visceral, collective, and material cry of ENOUGH! The Occupy Wall Street movement was initially dismissed through cliché talking points by Mainstream commentators. Since Occupy Wall Street began on Sept. 17th the numbers of people joining in this collective act of resistance has only grown. And spread. 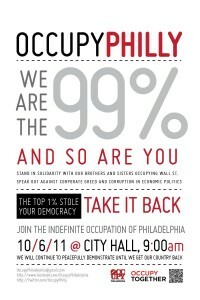 Occupy groups have sprung up in over 274 418 [5/6/11 1:00 am] U.S. cities. What will the Occupy movement become? Will it be the spark that will transform into the kind of social movement capable of wrestling the power away from a handful of billionaires and their political cronies in Washington? We shall see and Raging Chicken Press will not only be there to cover what’s going on, we will be taking part in helping build this movement. We are well aware of a range of critiques that have emerged about the composition of the Occupy movement, its insistence upon consensus as an organizational principle, the claim of representing the “99%,” the fact that the movement did not begin occupying Wall Street with concrete set of demands, the list goes on. This movement cannot shy away from such critiques. 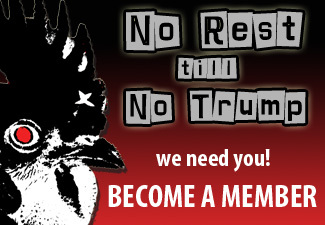 However, Raging Chicken Press believes that the Occupy movement has opened a crack in history that offers the concrete possibility for collective deliberation–a democratic process for constructing communities of resistance that move beyond the politics of factionalism and ideological purism–especially on the left. The stakes are too high. The future will belong to those willing to get their hands–and their ideologies–dirty in this workshop of resistance. 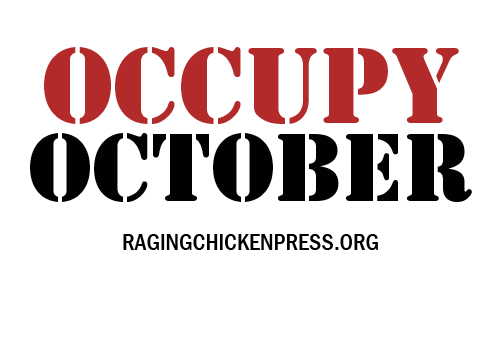 The October issue of Raging Chicken Press will be out on Monday, October 10th. Raging Chicken Press has been lucky to have one of our contributing bloggers, Dustin Slaughter of the David and Goliath Project, on the ground in NYC, Boston, and Philly. The problem we have faced in covering the emergence of the Occupy movement has been that events are moving along so quickly. 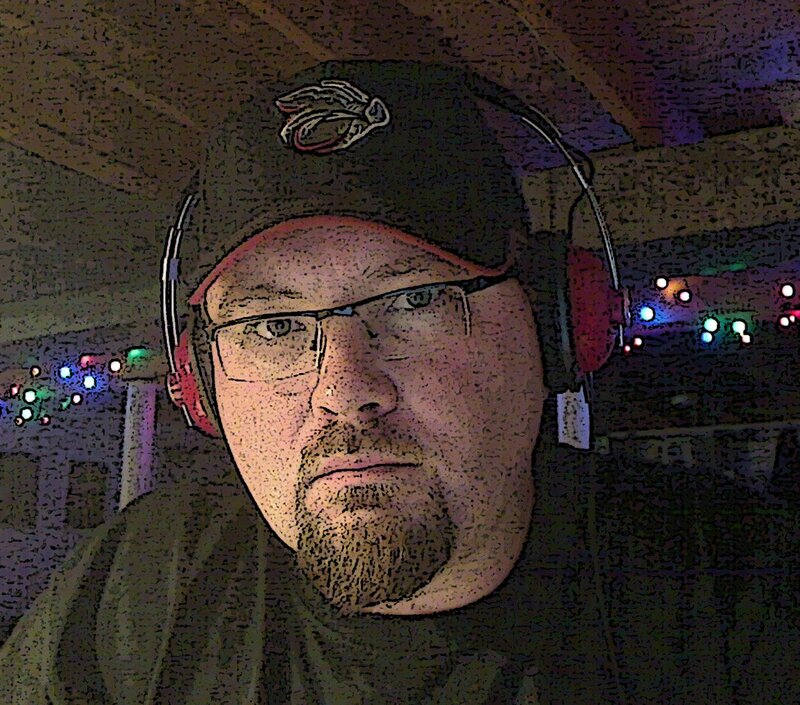 This issue will feature several of Dustin’s reports as a kind of time-elapsed journal. In the October issue, we will also introduce a new series: The Rick Smith Files. 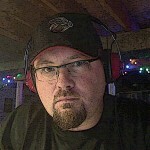 If you haven’t listened to the Rick Smith Show yet, click here and get started right away. It’s activist fuel. Beginning with the October issue, Raging Chicken Press will feature transcriptions of at least one of Rick Smith’s interviews with activists, labor leaders, policy analysts, and authors who have made it their business to stand up and fight back. 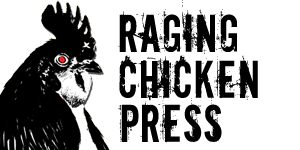 I want to encourage all readers of Raging Chicken Press to become an email subscriber. As an email subscriber, you will receive an email when new content is added. Subscribing is easy. On the right-hand sidebar you will find our subscription widget. Just enter your email and click subscribe. It’s really that easy. 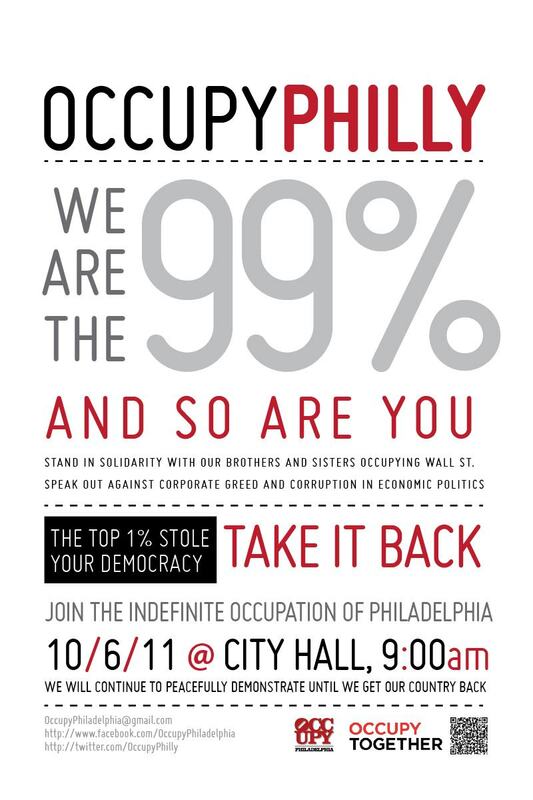 I hope to see some of you at the Occupy Philly action this weekend. The action begins tomorrow, Thursday at 9am @ City Hall. Look for the Raging Chicken t-shirt!